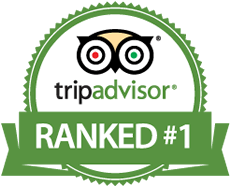 We are Branson Missouri's premier location! We are right in the middle of the strip! 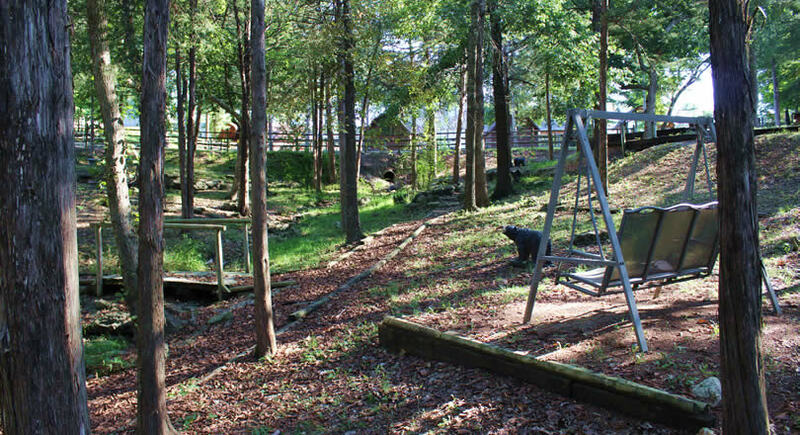 A quiet woodland paradise, yet so close to the action! 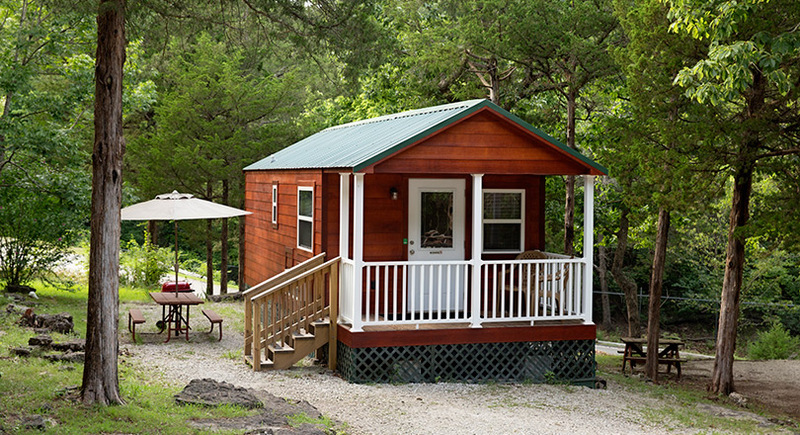 We have comfortable cabins too! Swimming Pool, Laundry, Climate-Controlled Bathrooms! Easy to find, on the Blue Rte, next to Titanic Museum. Be sure to ask about our discount ticket and concierge service! Big Rigs and Groups Welcome ! Over 100 Sites ! Full Hookup ! 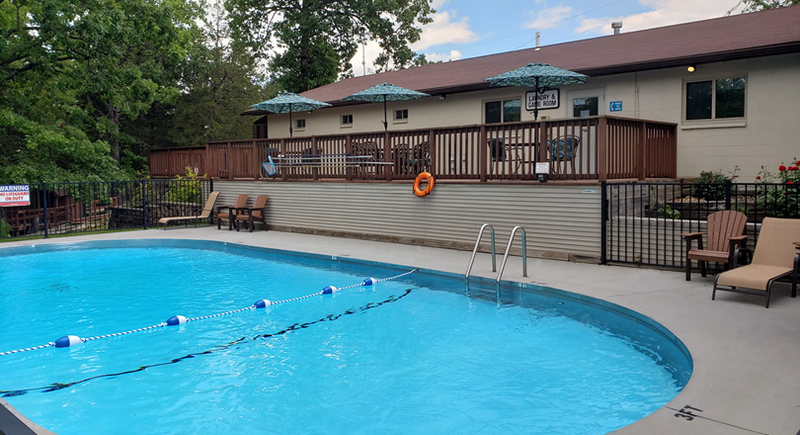 We continually strive to make a comfortable and satisfying place to relax while you enjoy beautiful Branson Missouri and all our park is nestled in the center of Branson's entertainment district and beautifully shaded for your relaxation and enjoyment. 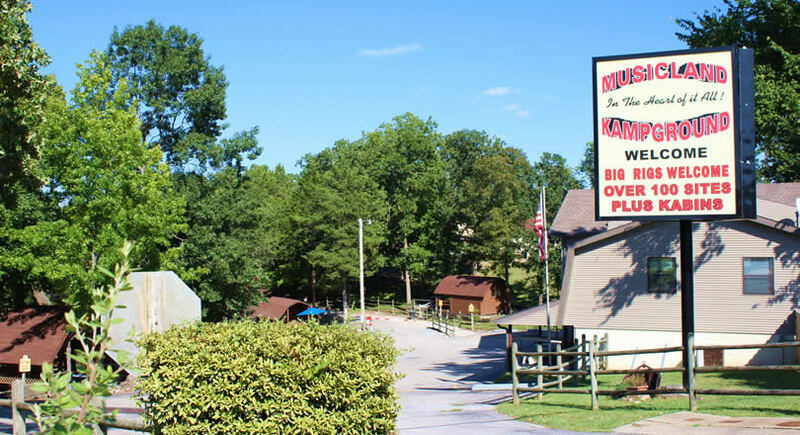 We are a short walk to most of Branson's music shows, restaurants and attractions. After a busy day seeing the sights, relax under our beautiful trees, and refresh yourself with a dip in our sparkling swimming pool. 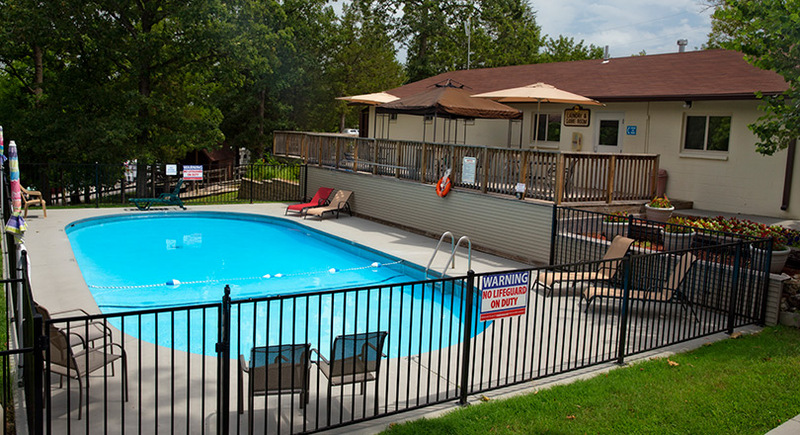 Our laundry, restroom and shower facilities are immaculately clean and comfortable. FREE WiFi that reaches every site! 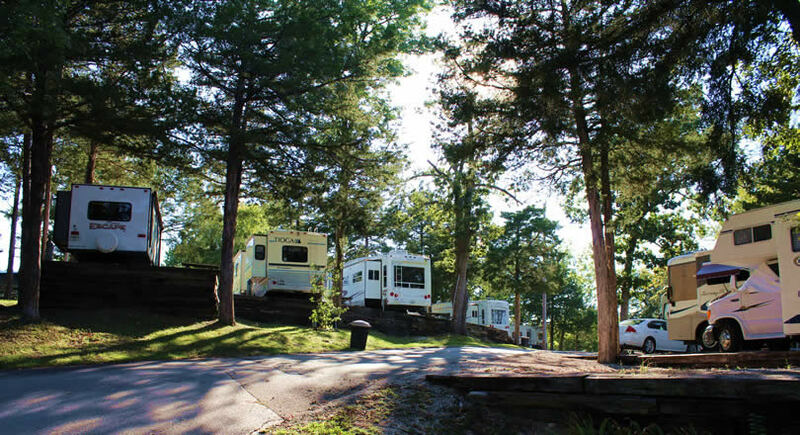 #1 Branson Campground on "Trip Advisor"